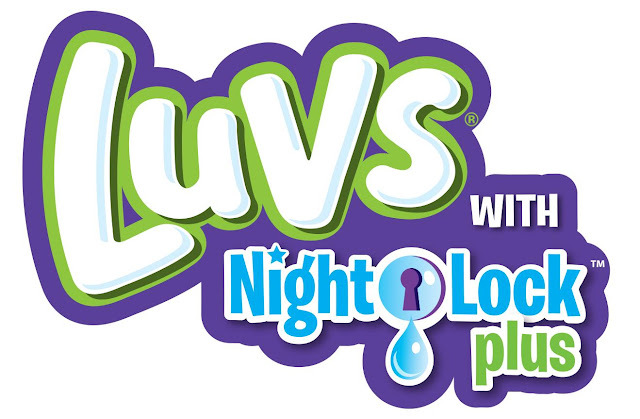 Parents with kids know the value of Luvs diapers! Super absorbent to keep the bottoms dry. 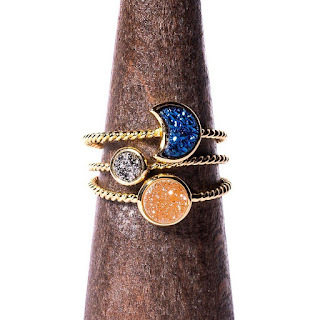 Luvs has two GREAT offers to save you money! One is this Sunday's newspaper, (May 28, 2017). Check out the P&G insert for money saving coupons on your favorite diapers, Luvs! Second offer from Luvs is a print at home coupon. Here the LINK TO LUVS COUPON. You can print that one at home! 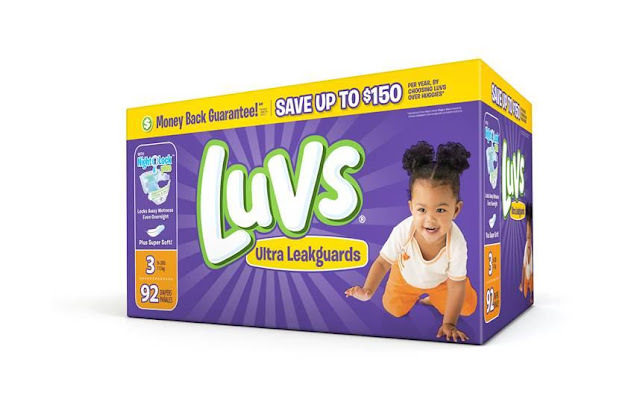 Now, that you have two ways to save on Luvs, make sure to stock up on diapers for your little ones. if you are a grandparent, grab a few packs to keep in your home. You know you love having those grandchildren over for some special time together. Even if you do not have kids, you can print or clip and buy Luvs to give as a baby shower gift or make a diaper cake! Being an avid couponer myself, I always print the coupons or clip out of newspaper and leave it on the shelf in store by the Luvs diapers. You're welcome. You can use the coupons at any mass, discount or grocery stores. So make sure to buy the Sunday paper on May 28, 2017 or print at home. To get the most savings, DO BOTH!